The choice of the adequate protective clothing is determined by the different characteristics of hazardous agents and the operating conditions. Protection of these clothes is provided by styling, special fabrics, their resistance against contaminations and/or heat or coldness. 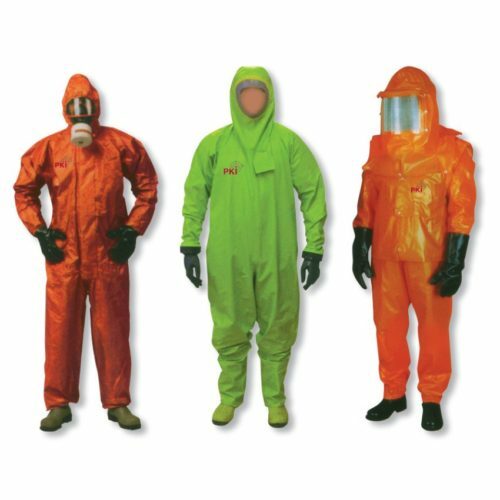 PKI offers protective suits for numerous requirements such as chemical resistance, heat protection, underwear overalls against coldness and much more. Please let us know your requirements enabling us to issue a specifically designed offer for you.